As well as unveiling their new HP EliteOne 100 all-in-one desktop system with upgradable display options, Hewlett-Packard have also taken the wraps off their new HP EliteBook x360 1020 G2 Notebook PC. Building on previous systems in the range the latest addition is now thinner and lighter and is equipped with a slightly smaller screen of just 12.5 inches. 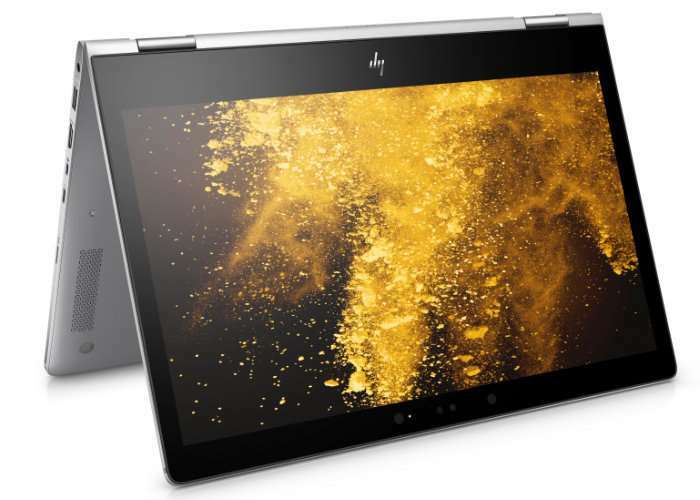 Although HP is offering three different screen options including Full HD IPS touchscreen. – Display choices include 31.75 cm (12.5″) diagonal IPS UWVA, FHD touch screen or UHD touch screen. For more information jump over to the official Hewlett-Packard website by following the link below.